It’s not just Country Music it’s, Gospel, oldies, show tunes and sometimes southern rock. 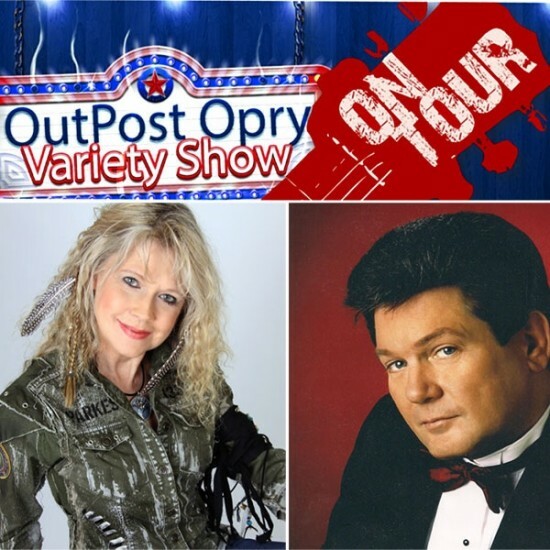 The Outpost Opry Variety show is a show like no other in Georgia, always family friendly and the highest quality of entertainment. While you are in the area, come a little early and stop by Seven Hills in Dallas. Seven Hills, a master planned community is a true one of a kind community. Homes have been selling fast! Two homes have already gone under contract in October and several more are slated to go under contract very soon! It is said that Spring is a great time to buy a home but fall is an even better time to choose and move into your new home in time for the holidays! Seven Hills brings a sense of belonging and strong community ties, all enhanced with planned activities by our on-staff full-time Activities Director and Tennis Pro on staff. Your family will enjoy year-round fun, convenience and relaxation. Seven Hills just announced move-in ready homes at Atlanta’s #1 Master Community.